Galvanised iron wire is made of Q195 low carbon steel wire. It could also be used for Hexagonal Wire Netting weaving. 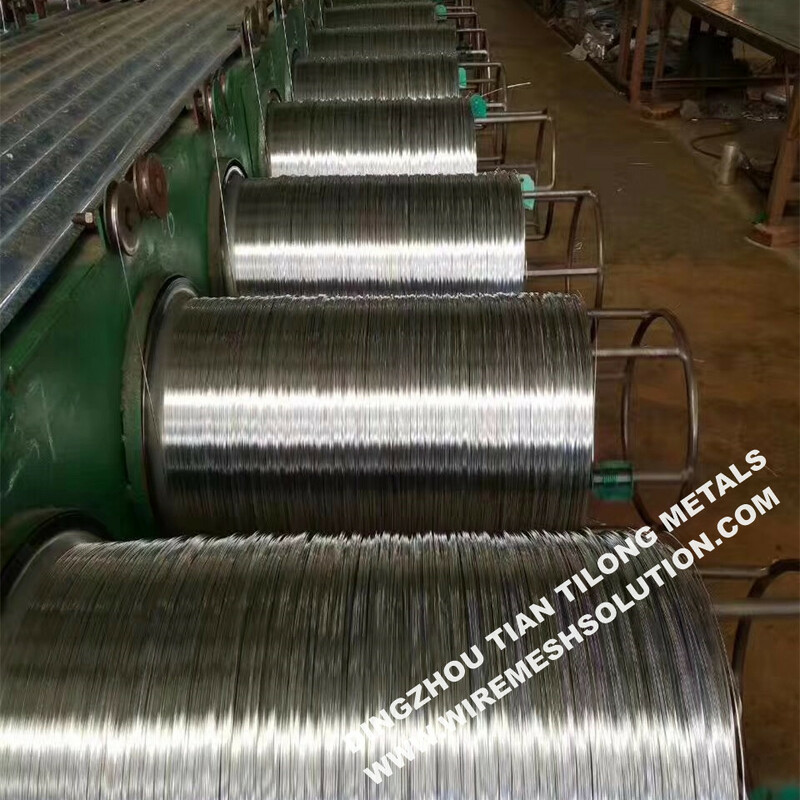 Its main process is wire drawing, achid washing, rust removing, annealing, zinc coaing, coiling and packing. There are several wayd to do the packing, 10 rolls one bundle is usually the popular one. Green Coating Welded Fence Panel, Galvanized Chain Link Fence for Play Yard, Galvanized Hexagonal Wire Netting and Euro Fence. Looking for ideal 20g GI Wire Manufacturer & supplier ? We have a wide selection at great prices to help you get creative. 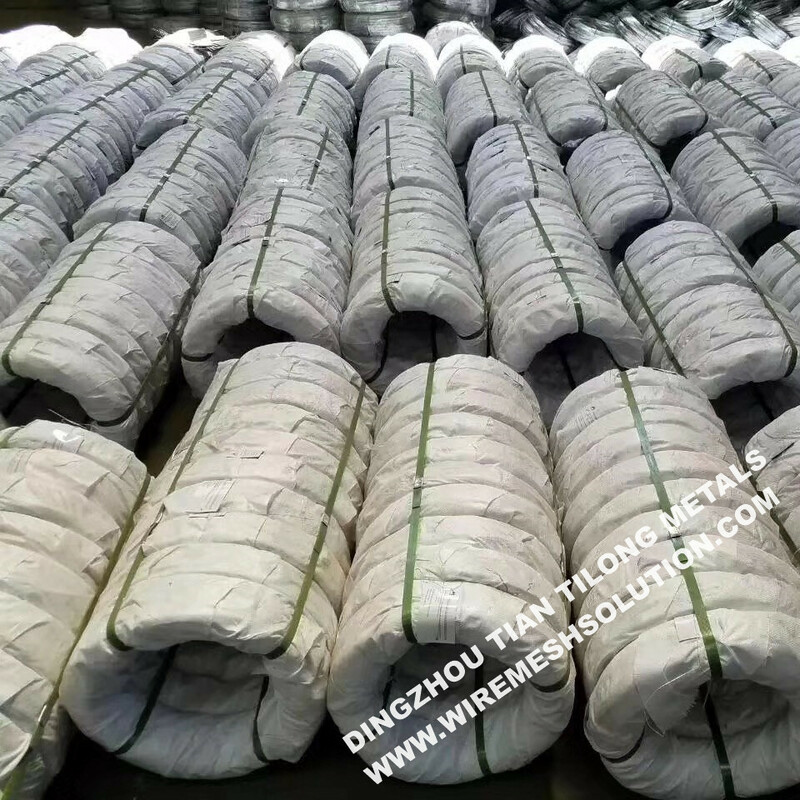 All the Galvanized Iron Wire for Hexagonal Netting are quality guaranteed. 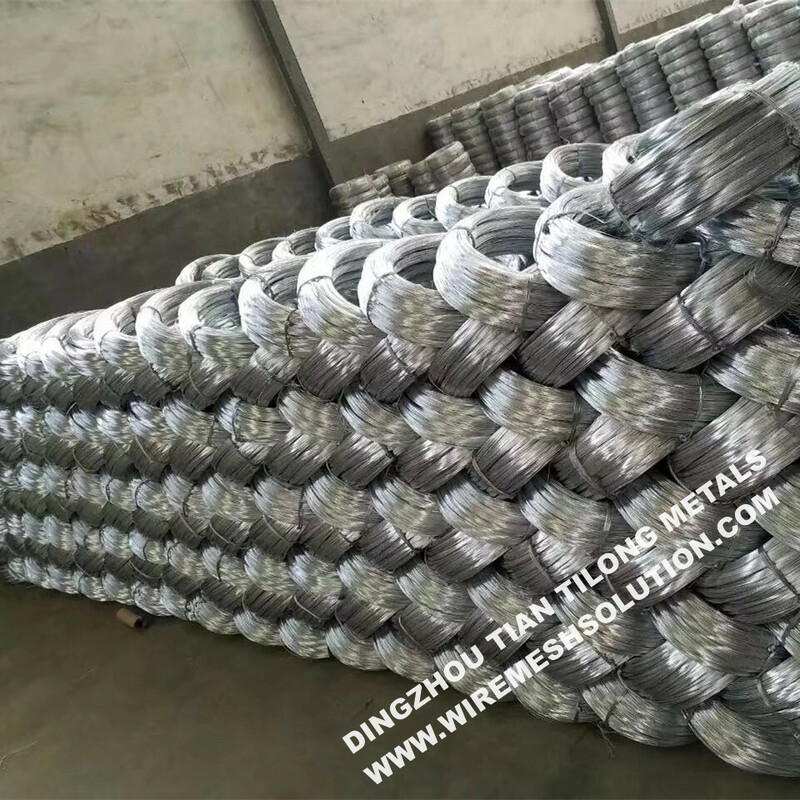 We are China Origin Factory of Galvanized Iron Wire for Wire Netting. If you have any question, please feel free to contact us.